Two-time Tony Award® winner Judith Ivey stars as Amanda Wingfield in this daring interpretation of Tennessee Williams’ classic drama, which comes to Roundabout Theatre Company following a critically-acclaimed run at the Long Wharf Theatre. 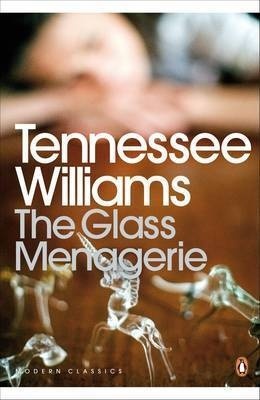 THE GLASS MENAGERIE is a gripping portrait of an American family struggling to maintain the fragile balance between a difficult past and an uncertain future. This powerful new version blurs the delicate line between playwright and narrator, infusing Tom Wingfield’s (Patch Darragh) flashbacks with fresh meaning and bringing visceral truth to his tangled relationships with Laura (Keira Keeley), Amanda and Jim (Michael Mosley ). Playing now thru May 30 at Laura Pels Theatre.